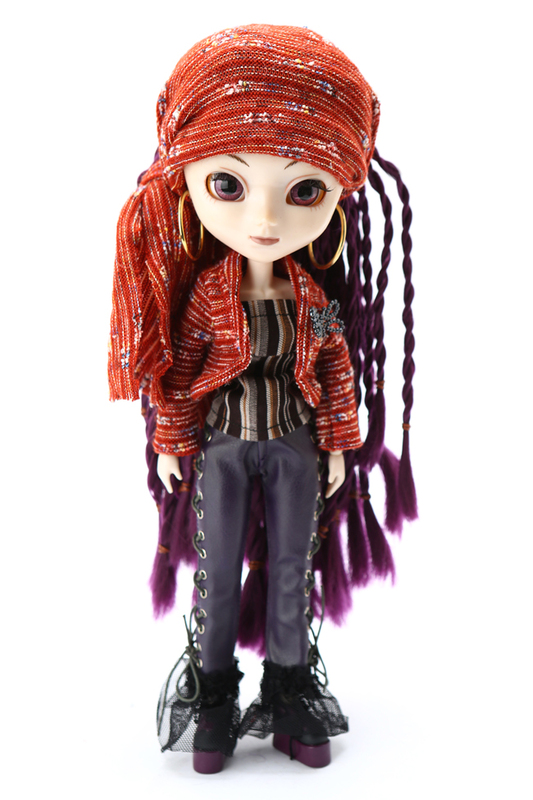 With a guitar in her hand and a song in her heart comes the creative Pullip Nomado! To hear her incredible music, now is your chance to get front row seats. Visit eBay to experience the concert of the year! Learn all about this talented star, over here.